Goodreads says, "Azalea is trapped. Just when she should feel that everything is before her . . . beautiful gowns, dashing suitors, balls filled with dancing . . . it's taken away. All of it. The Keeper understands. He's trapped, too, held for centuries within the walls of the palace. And so he extends an invitation. Every night, Azalea and her eleven sisters may step through the enchanted passage in their room to dance in his silver forest. But there is a cost. The Keeper likes to keep things. Azalea may not realize how tangled she is in his web until it is too late." Azalea is the oldest of twelve princesses and she lives in a magical castle where it seems all her dreams are unfolding before her. She has many suitors, wears gorgeous gowns, and dances at all the beautiful balls, but things take a turn for the worse when her mother unexpectedly dies. Consequently, the king emotionally shuts down and the entire castle goes into an extreme mourning. The princesses can not engage in anything fun, especially not dancing, which happens to be their favorite pastime. While the king goes off to war, the princesses secretly enter another magical realm in which they can dance the night away at elaborate balls; however, they meet a man named Keeper who lives in this world. He is not what he seems and wants something from Azalea, which will ultimately change everything. 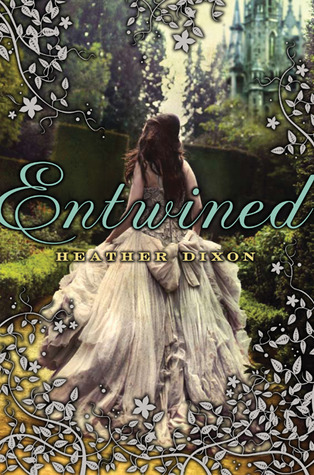 Heather Dixon's debut, Entwined, is a re-telling of the fairy tale The Twelve Dancing Princesses and unfortunately, it falls flat. There are many things that I like about Entwined. First, I like the concept of retelling a fairy tale, but I can't say that I have read many that I like. I want to like them, but they always seem to fall short of my expectations. I also liked that this book was age appropriate and Azalea is very innocent. I could easily put this book in my classroom library without thinking twice. Lastly, I thought that Dixon did a great job creating the villain Keeper, or should I say Creeper? He was extremely eerie, dangerous and really made my skin crawl. He is one of the best villains I've read in 2011 so far! Dixon did a good job developing him. However, there were many things that disappointed me. Simply put, I wasn't captivated at all. This book is 480 pages and there were many moments where I could barely get through it. It didn't hold my interest and to be honest, I felt that 480 pages was unnecessary. I had a hard time with Dixon's descriptions; I couldn't visualize what was going on and had to re-read at various points. Lastly, I must discuss the twelve sisters....dear lord. I know this is a retelling of the classic fairy tale, but boy, did these girls drive me nuts! For me, these sisters were an advertisement for birth control. They all had plant/flower names and I found many of them to be insufferable, especially Bramble. I feel that all these minor characters took away from Azalea as I wanted to learn more about her, but to be honest, her sisters wouldn't shut-up long enough for me to do that. I don't want my review to sway your opinion of this novel as there are many great reviews for Entwined, such as the Serpentine Library's glowing review. And you must know that in the past, I have also been known to not enjoy other retellings and other novels that take place in magical kingdoms, so please don't take my word for it. Trust me when I say no one was more disappointed than me when I realized that I just wasn't that into Entwined. After all, it has one of my favorite covers of the year so far! 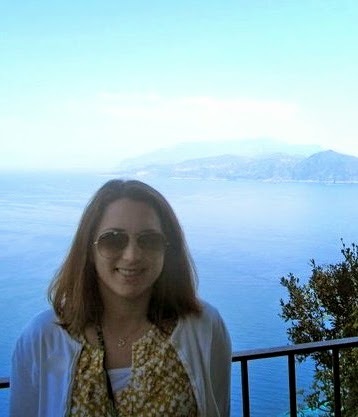 It's simply gorgeous, but you know what they say.....looks can be deceiving! I keep reading mixed reviews about this one, but I still look forward to reading it. I'm sorry it didn't live up to your expectations, though! aww that's too bad. i really like the original story. DJ- Thanks! If you do read it, I hope you enjoy it. Thanks for stopping by. Carrie- I liked the original as well, but it just didn't live up to expectations. Thanks for stopping by. I found it AMAZING! 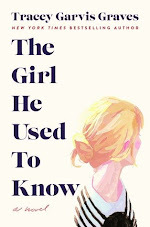 Sorry to disagree, but I absolutely loved everything about this book!